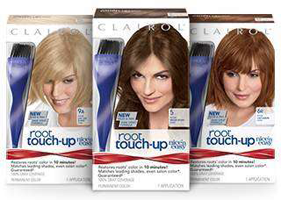 If you are a VocalPoint member, check your email for a possible FREE Clairol Root Touch-Up Product. Emails were sent to select members, so not everyone will get it. If you are not a VocalPoint member, be sure to sign since this company offers amazing FREE product and high value coupons throughout the year. 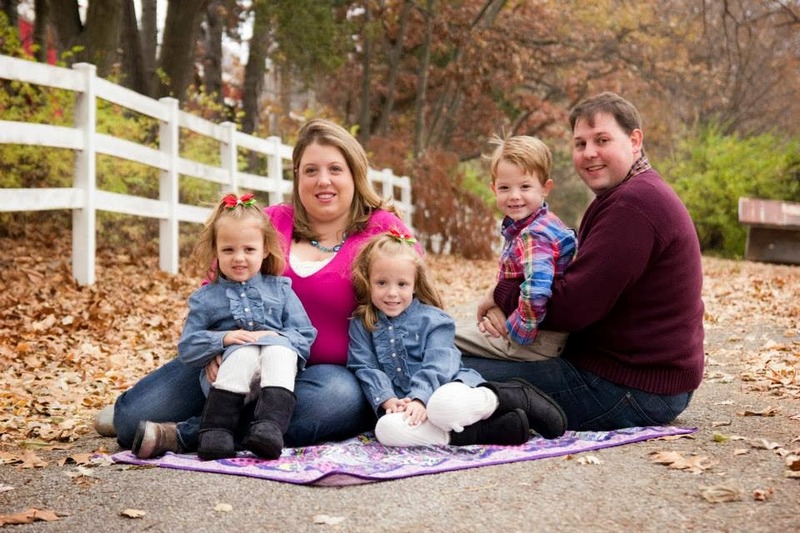 VocalPoint is a community for women that provides valuable and interesting insights about new products, surveys, daily tips, articles, and samples/coupons!